Microsoft Expression Web – What Make It a Popular Web Editor? 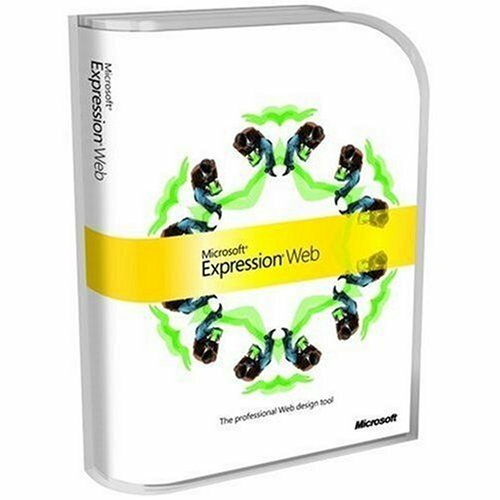 Microsoft Expression Web – Most Popular Web Editor? Microsoft Expression Web, code-named Quartz, is a WYSIWYG HTML editor and general web design program by Microsoft, replacing Microsoft FrontPage. It is part of the Expression Studio suite from Microsoft. The second version, Expression Web 2, however included with full native support for PHP and Silverlight. Editing classic ASP is supported but not on the same page with ASP.NET and there is no classic ASP IntelliSense support. On the CSS website editing process, you can choose between automatically generated CSS styles or generate them manually for absolute control over the type of rule created and its precise location. Microsoft Expression Web provides the ability to install add-ins from third-party developers, extending the capabilities of Expression Web. The program received a four-star rating from PC Magazine, which labeled it as a more cost-effective option compared to the main competitor, Adobe Dreamweaver. “Even if money is no object, Expression Web 2 might be your better choice,” Editor Edward Mendelson wrote. That’s is the main reason why Microsoft Expression web become one of the most popular website editing software available on the market.